Menotti Enterprise delivers exceptional "safety" & "risk-management" services to all of our clients. 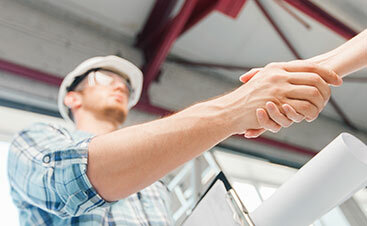 Our hand-picked team collectively has over 100 years of experience working on some of the most prestigious buildings with many acclaimed construction professionals around the world. 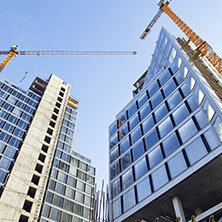 Menotti Enterprise, LLC is an independent family-owned & operated Construction Site Safety Management consulting firm. 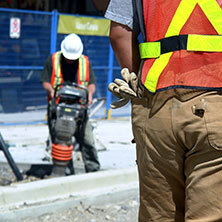 We offer a wide range of construction services. Risk Management to Engineering. Get in touch with us today and find out what Menotti Enterprise, LLC can do for you. 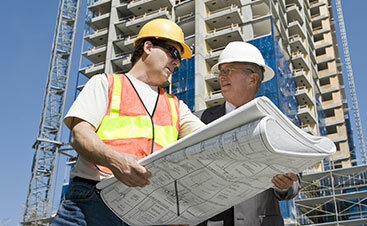 Menotti Enterprise, LLC is an independent family-owned & operated construction site safety management consulting firm. We are certified by both the state & city of New York as a “Service Disabled Veteran Owned” and “Minority Owned” Business Enterprise. Our company has extensive safety management experience in a multitude of construction project types such as Government, Educational, Retail, Commercial, Residential, MTA, and Maritime. The team consists of NYC licensed site safety managers, certified FDNY fire safety managers, licensed professional engineers, construction superintendents, and retired NYC Department of Buildings inspectors. Our main focus is to identify any hazard on site, prevent any potential incidents from occurring, and mitigating any future construction delays. We strive to prevent & reduce all associated liabilities of our clients during all phases of construction starting with pre-construction all the way to closeout.